Call us at 770-754-7830 to schedule your next shipment. We treat your business like it’s our business. At Titan we offer comprehensive services to fit the needs of our diverse clientele across the United States and internationally. Whether you need less-than-truckload (LTL) or full truckload (FTL) services, we carefully evaluate your shipment to ensure that we provide you with the best price available. But more than just a great price, we provide a price we can service. That’s why so many customers come back to us — we treat your business like its our own. When you need to move freight from Point A to Point B give us a call. No matter your shipping needs Titan has you covered. We offer a wide variety of shipping services, including Flatbed, Dry Van, and Temperature Controlled shipping. You take care of your business and we will take care of the logistics of getting your product where it needs to be. When you hire Titan for your transportation needs, you are hiring over 62 years of combined experience in the industry. 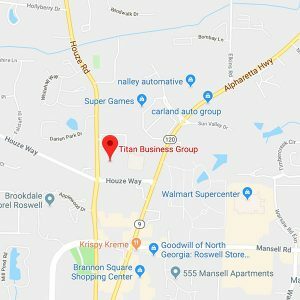 When Titan was founded we made it our goal to always treat our customers that way we would like to be treated and have strived to offer trucking services in this fashion from day one. Clayton has been with Titan since it’s start in 2002. From the start, he has worked on all aspects of the company, including both Accounts Receivables and Payables. Prior to starting the company, he was a terminal manager for several facilities at Roadway Express, as well as an office manager and claims prevention supervisor. Clayton holds a degree in Economics and Finance from the University of Maryland. Frank has also been with Titan since its inception in 2002. 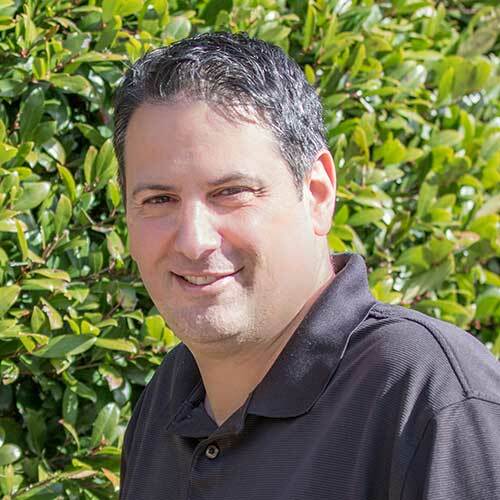 During his time with the company, Frank has managed sales, operations, and vendor relations. During this time, the company has grown exponentially. 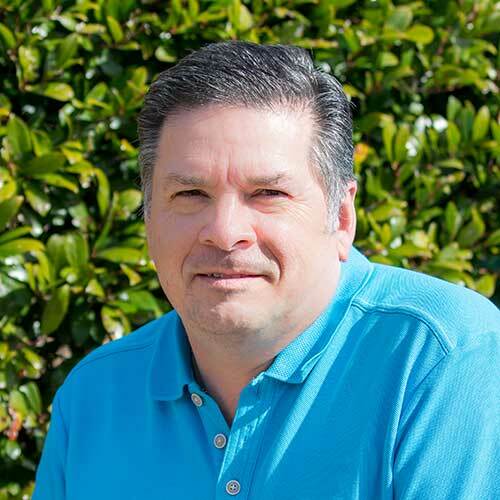 Prior to starting the company, Frank worked at Roadway Express as an Account Executive servicing larger accounts in the Southeast. Frank has a degree in Communications from Marist College.